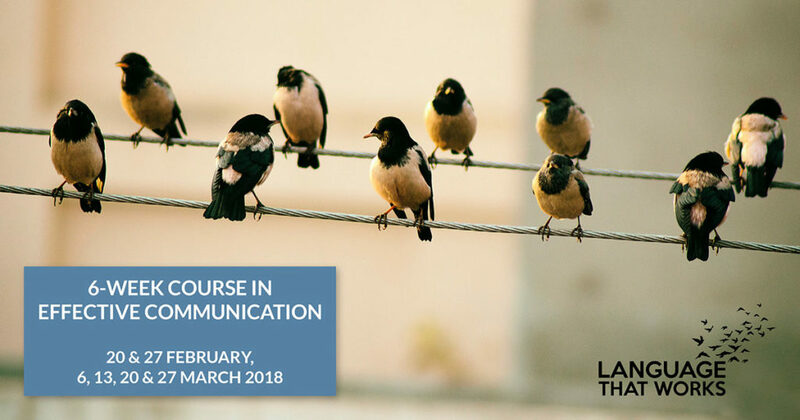 Based on the practices and principles of Nonviolent Communication (NVC), this course is a unique opportunity to learn and practice new skills in a safe intimate space, with a small committed group. The course will be facilitated by Sarah Dekker and Samantha Wittenberg of Language that Works. Discover new approaches to make your conversations succeed, even when they are about touchy subjects. Feel more confident to express yourself and learn new ways to listen to and understand each other. Use NVC tools to transform dialogue with your partner, talk to your children, with colleagues at work, relate to your parents and siblings, in business with your clients, be more honest with a friend, or to gain more self-awareness. They invite us to evolve slowly but surely towards collaborative, respectful relationships enhancing productivity, synergy and creativity. “I’d been curious about NVC for a while, and I’m so glad that I took this course. I feel confident in practising further the skills I’ve been taught over the past 6 weeks. I am grateful that I feel less and less afraid of conflict situations. Learning how to see and hear my feelings and needs, with curiosity, as allowed me to understand myself and others in a profound way. Sarah has a gift for teaching and sharing this wisdom which she embodies. I learn so much from her each time.